Venetian Isles is a tranquil deed restricted community with approximately 533 waterfront homes. 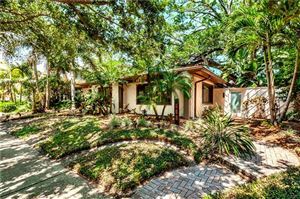 Venetian Isles is coveted for its beautifully manicured grounds, tropically landscaped properties, deep sailboat-depth water, and close proximity to downtown St. Petersburg. This highly sought-after neighborhood is a favorite among executives, business professionals, active & retired military personnel, and growing families. In fact, a few famous sports stars call Venetian Isles home too! 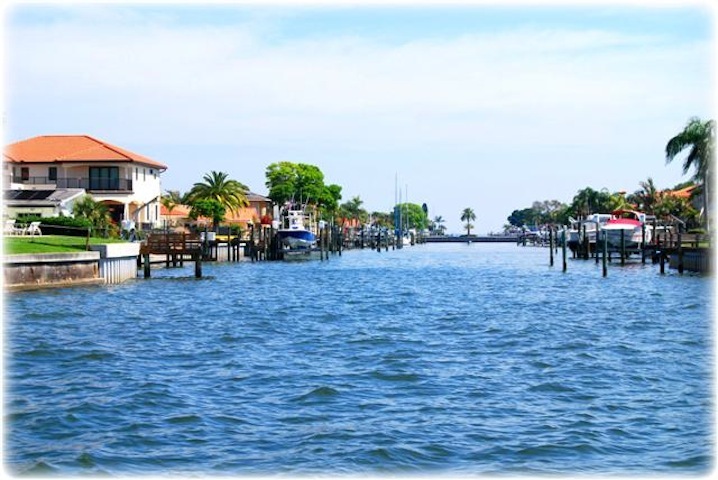 Venetian Isles offers waterfront homes with private docks and beautiful water views. The deep-water canals were designed for both powerboat and sail boat access. The beautiful waterfront homes of Venetian Isles are built on a man-made islands connected by a series of bridges. Venetian Isles is bordered to the west by Tampa Bay and located just north of the popular neighborhoods of Shore Acres and Snell Isle. Venetian Isles is an ideal location for commuters. 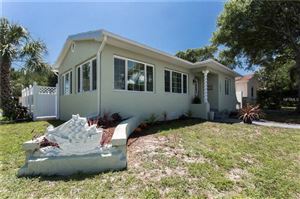 The community enjoys convenient access to both downtown St. Petersburg and all of the major arteries leading to Tampa.